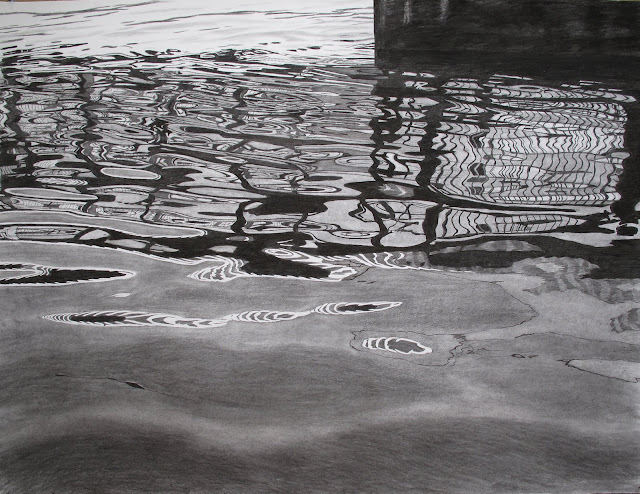 Your drawings really capture the essence of the Thames, a moment in time that is forever changing with the tide. Beautiful. I want to buy them all!